Steven (Chicagoland, United States) on 20 February 2009 in Animal & Insect and Portfolio. This deer was all ears when he could hear the shutter on my camera. Photo taken at Illinois Beach State Park on February 14, 2009. Really great, looks like you would have been able to touch it! These deer have the knack of not looking bothered even when they sense something going on. A beautiful shot Steven. 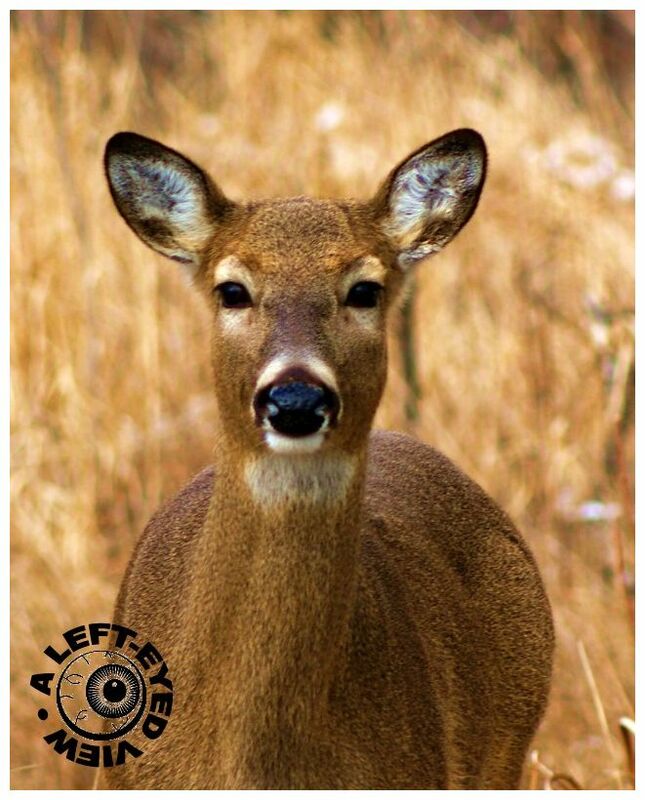 A great capture to get a deer head-on like this! A fine close up with detail and very natural color. A fine image. All is very beautifull in your blog.